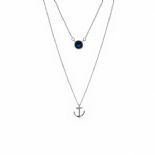 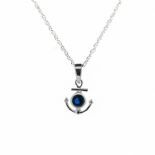 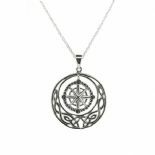 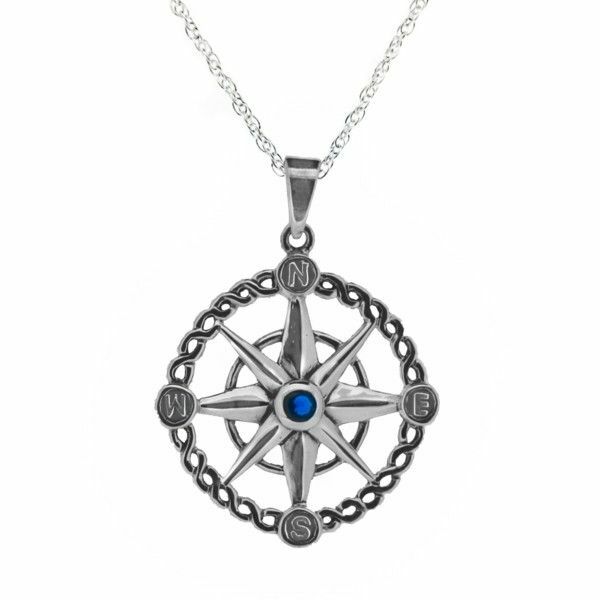 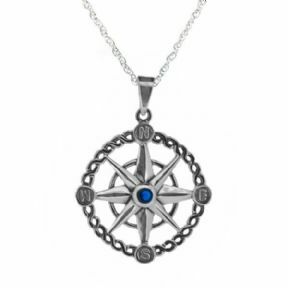 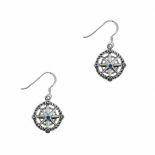 Inspired by 'Voyager', the 3rd book in the Outlander series, this stunning nautical themed design features a traditional compass, set within intricate highland knotwork and enhanced with a Sapphire coloured stone. 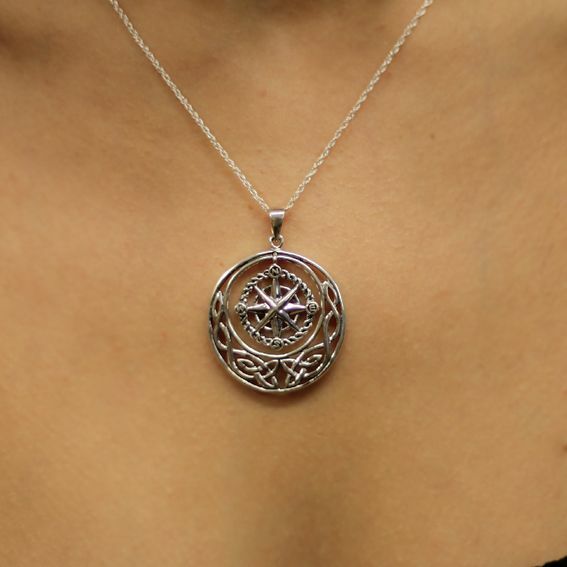 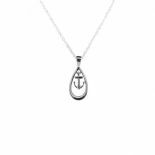 This delightful pendant is crafted entirely of 925 Sterling Silver and comes complete on a 16 - 18'' Sterling Silver chain and presented in an attractive black & gold gift box.It is despatched to you direct from our showroom in the heart of Edinburgh's famous Royal Mile. 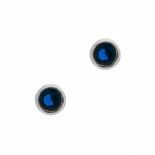 Size (approx) - 35.0mm x 26.0mm​.